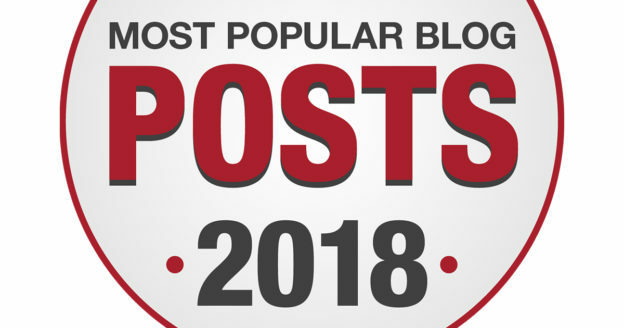 Before we say goodbye to 2018, let’s take a look back at a few of the year’s most popular blog posts. For NYSLRS members, the formulas used to calculate our pension benefits are based on two main factors: service credit and final average salary. While service credit is fairly straightforward — it’s generally the years of service you’ve spent working for a participating employer — what is a final average salary (FAS)? Will Your Retirement Age Affect Your Benefit? Some special plans allow NYSLRS members to retire after 20 or 25 years with no pension reduction. However, most of us have a choice to make: wait until the full retirement age specified by their plans or retire as early as age 55. It’s an important decision; those who retire early may receive a permanently reduced pension benefit. Retirees: While your NYSLRS pension is not taxed by New York State, it is still subject to federal income tax. If your tax bill is larger than expected, or if you’ve been getting a hefty tax refund regularly, you may want to adjust the federal withholding from your NYSLRS pension. Follow these step-by-step instructions. Many Tier 3 and 4 members of the Employees’ Retirement System (ERS) are eligible to retire under the same retirement plan, so we often think about them together. According to our most recent numbers, the combined tiers make up nearly 60 percent of ERS members — by far the largest segment. Here is a quick look at the benefits these members may receive before and after retirement. Even with a defined-benefit plan like you receive through NYSLRS, retirement planning is not a one-time task. Whether you’re reviewing your NYSLRS benefits or other retirement matters (like Medicare coverage or required minimum distributions), there are important considerations at almost every age leading up to retirement — and even in the years that follow. Content last revised December 26, 2018. 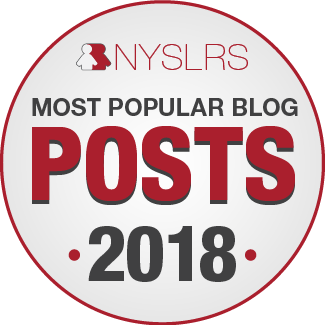 This entry was posted in General News, Members, Retirees and tagged 2018, benefits, ERS, Information is the Key, know your benefits, Most popular posts, New Members, New York State & Local Retirement System, NYSLRS, NYSLRS Members, NYSLRS Retirees, PFRS, popular posts, retirement planning, Top 5, top posts on December 26, 2018 by NYSLRS. As we wrap up another year, let’s take a look back at the most popular New York Retirement News posts of 2017. When you join the New York State and Local Retirement System (NYSLRS), you’re assigned a tier based on the date of your membership. Members of Employees’ Retirement System (ERS) Tiers 3 and 4 represent nearly two-thirds of our membership, and their retirement plans are similar. Many are nearing retirement. This blog, part of a series, is an overview of ERS Tier 3 and 4 retirement benefits. If you’re in ERS Tier 3 or 4, you can retire as early as age 55. But working a few more years could have a big impact on the amount of your pension. Here are some factors to consider before you opt for an early retirement. $15 Billion in Lost Money. Could Some Of It Be Yours? Find Out. Is it possible you left money in an old bank account? Maybe you lost track of a security deposit, insurance payout, stock dividend or mutual fund? Could there be a distant relative who left bonds in your name? Your NYSLRS retirement benefit isn’t subject to New York State or local income taxes, but it is subject to federal income tax. Before you retire, take some time to think about how taxes could affect your retirement planning. Content last revised December 27, 2017. 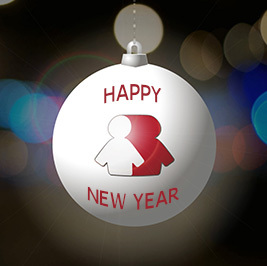 This entry was posted in General News, Members, Retirees and tagged 2017, ERS, Information is the Key, know your benefits, members, Most popular posts, New Members, New York State & Local Retirement System, NYSLRS, NYSLRS Members, NYSLRS Retirees, PFRS, retirement planning, Top 5, top posts on December 27, 2017 by NYSLRS.